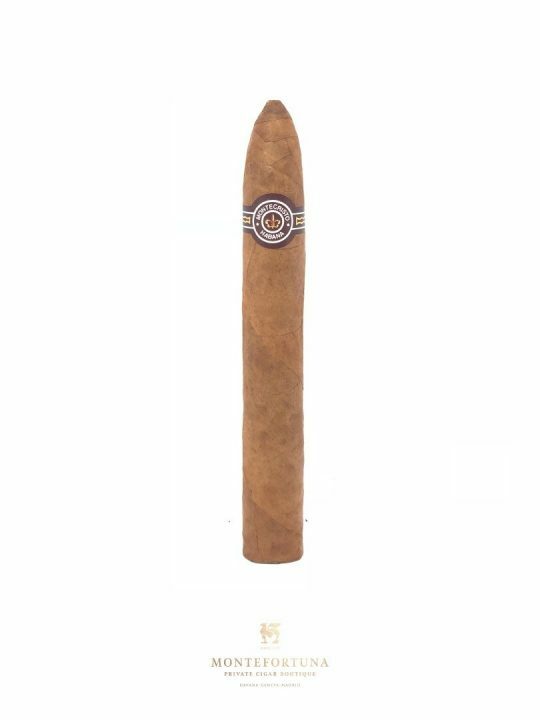 The Montecristo n2 is one of the well known classics from Montecristo. 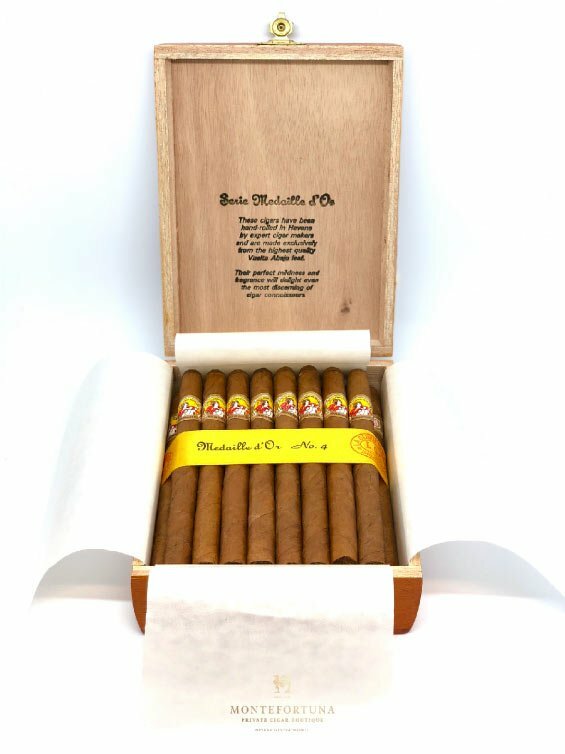 It is a Piramide (52 Ring Gauge – 156mm long). 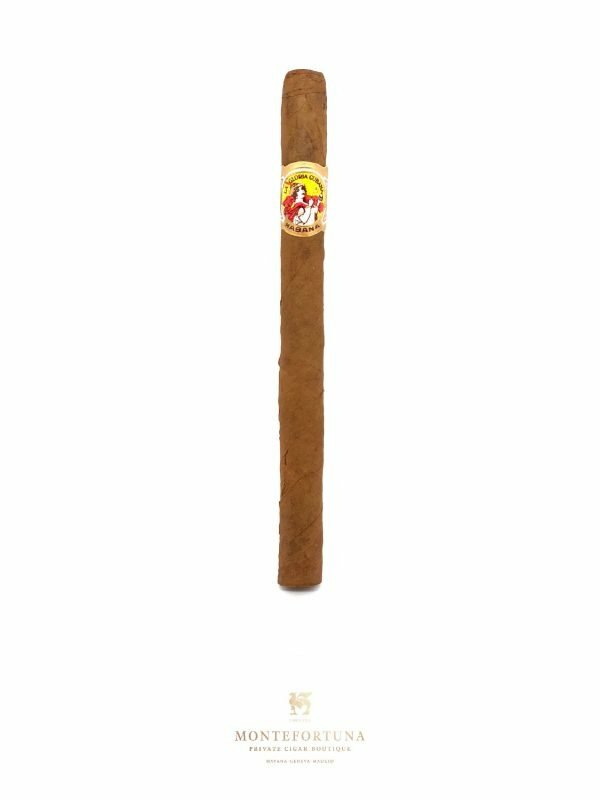 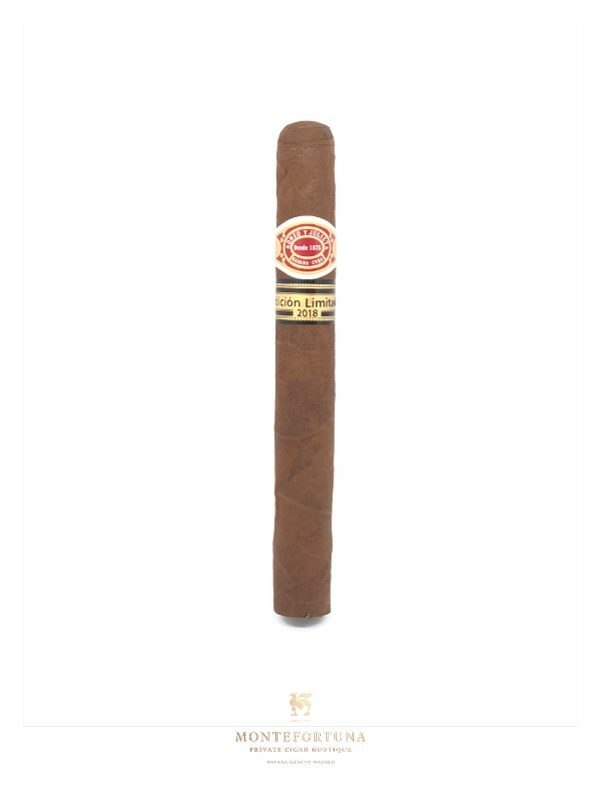 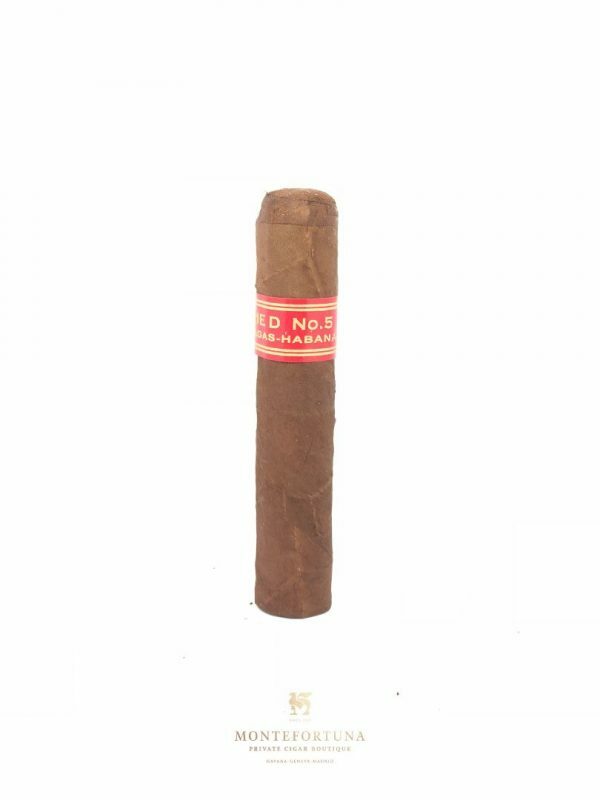 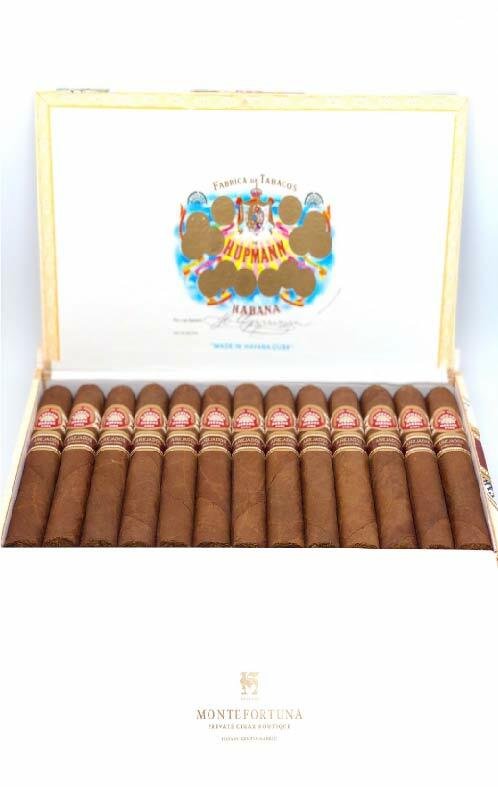 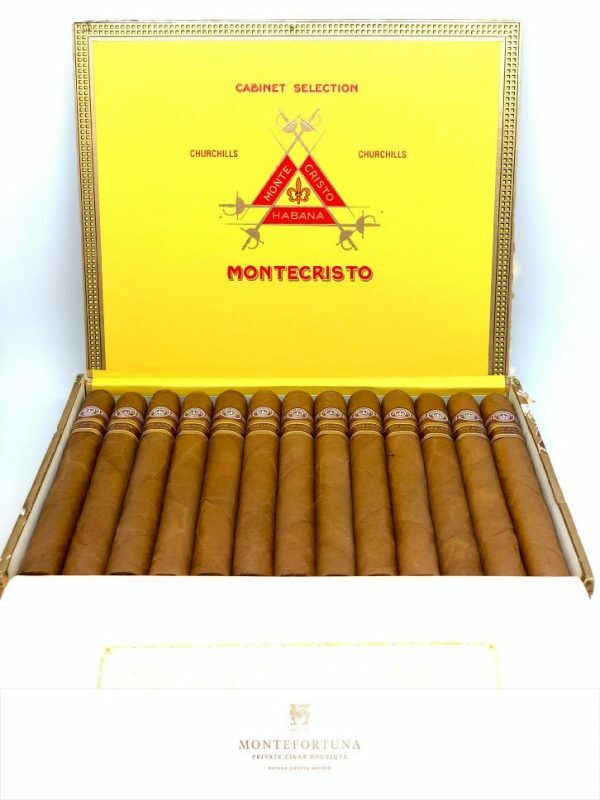 The Montecristo n2 is a regular production from this brand. 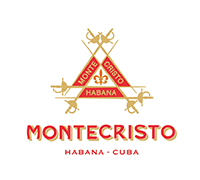 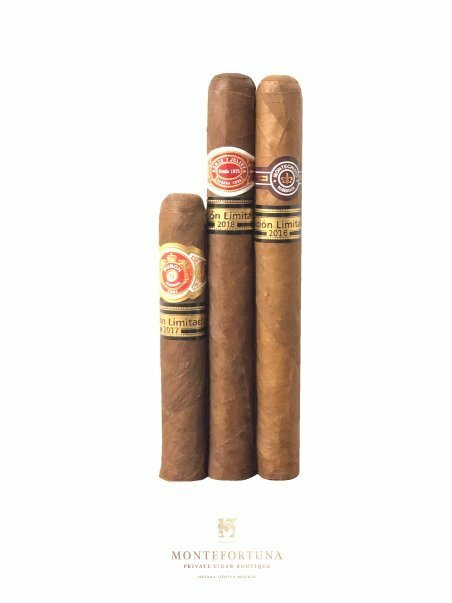 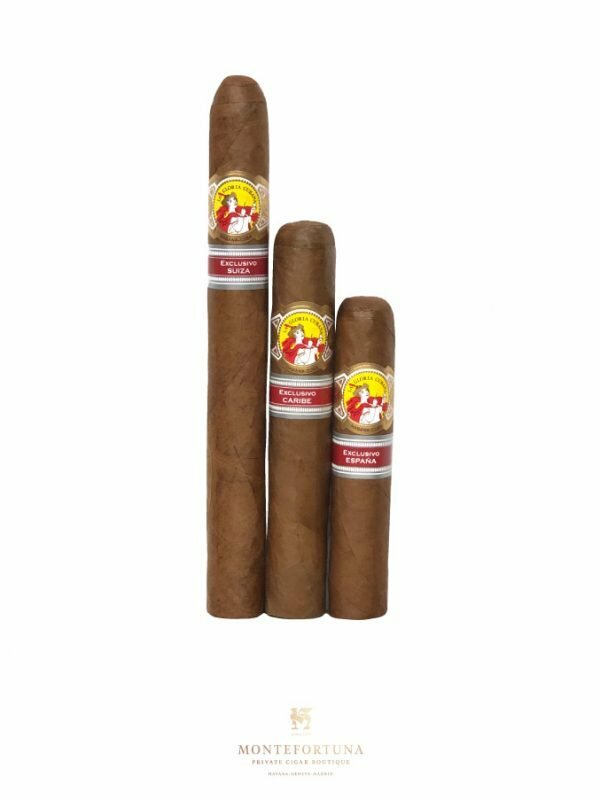 At Montefortuna Cigars you will also find the Montecristo nº1, Montecristo nº3 & the Montecristo nº4. 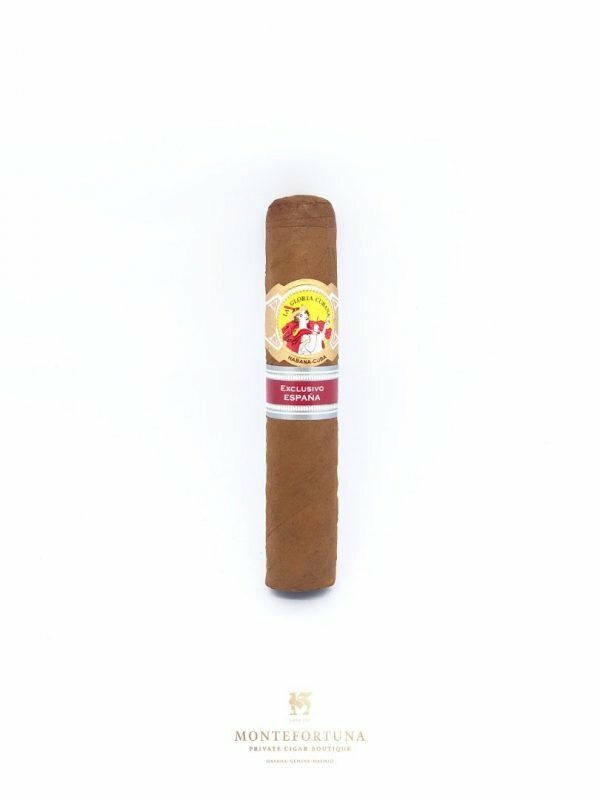 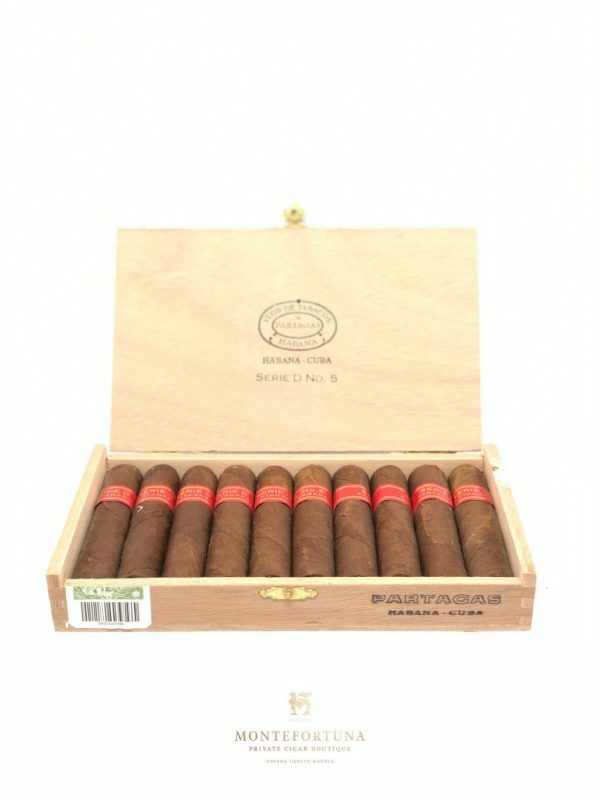 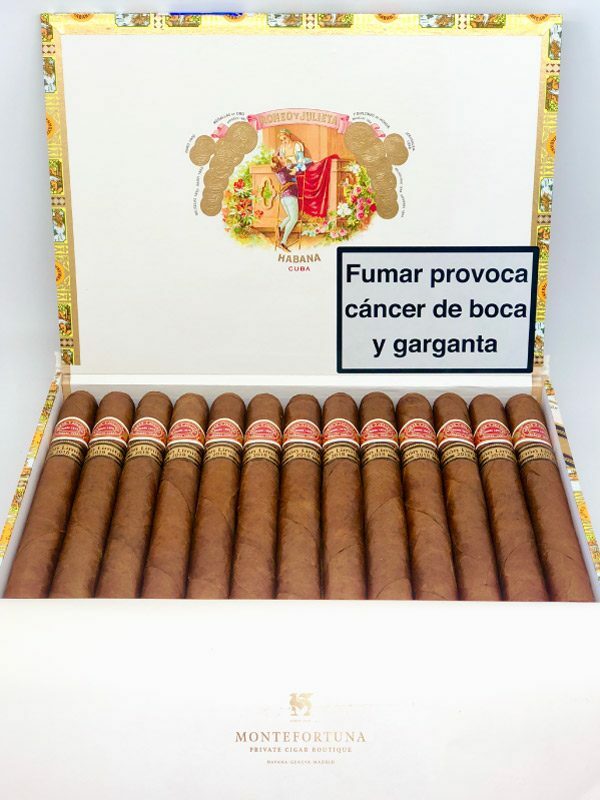 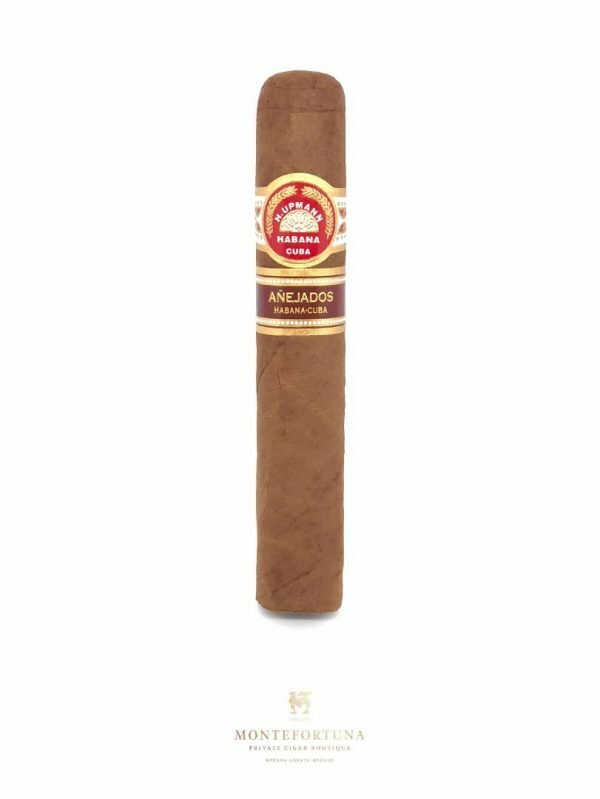 Great cigar and not to expensive. 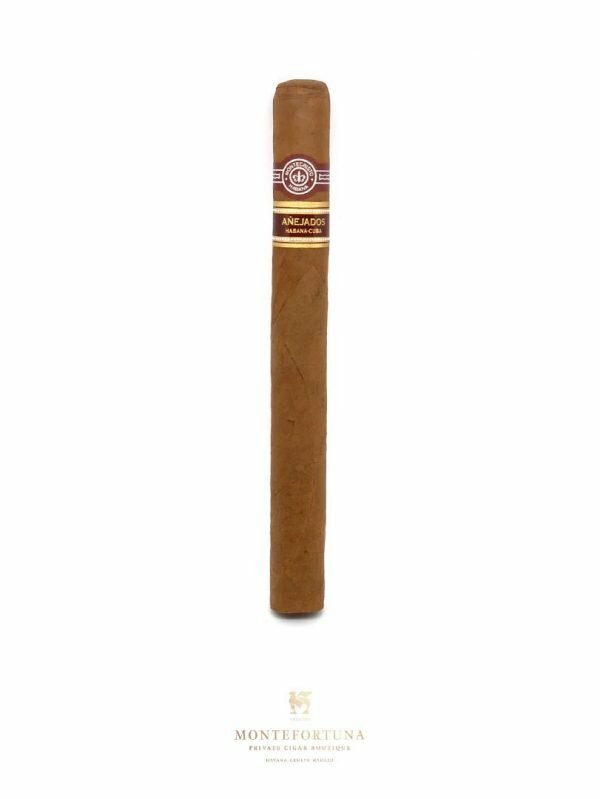 Great with any type of whiskey.